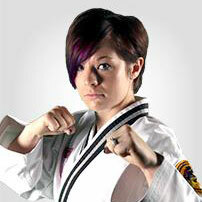 We Help Martial Arts Schools Get Leads. 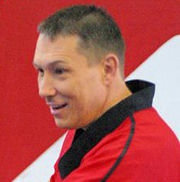 so you can focus on running your martial arts school. 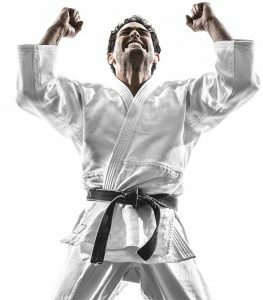 All Website Dojo subscriptions include automated email marketing lead follow-up. 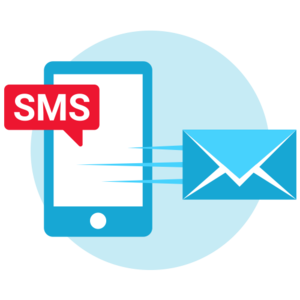 As an optional add-on, a fully integrated email marketing platform can be added to your account allowing you to see every action your leads take via email and on your website, send mass email blasts and much more! Imagine Your Website Generating Weekly, Qualified Leads! Over 300 schools are currently experiencing success using our platform. We are constantly learning from our customers new ways to improve and service them better. As we improve, grow and evolve, our customers’ results also improve, their schools grow, and their marketing strategies evolve, always staying current with the latest digital marketing trends. 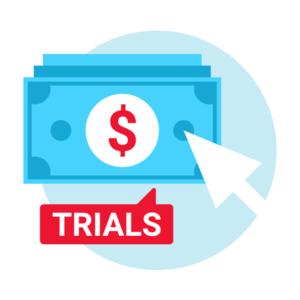 Offer Paid & Free Trials processing payments directly on your website. Now includes promo codes! Follow up with opted in leads with automated emails and make them a paid offer they can’t refuse. 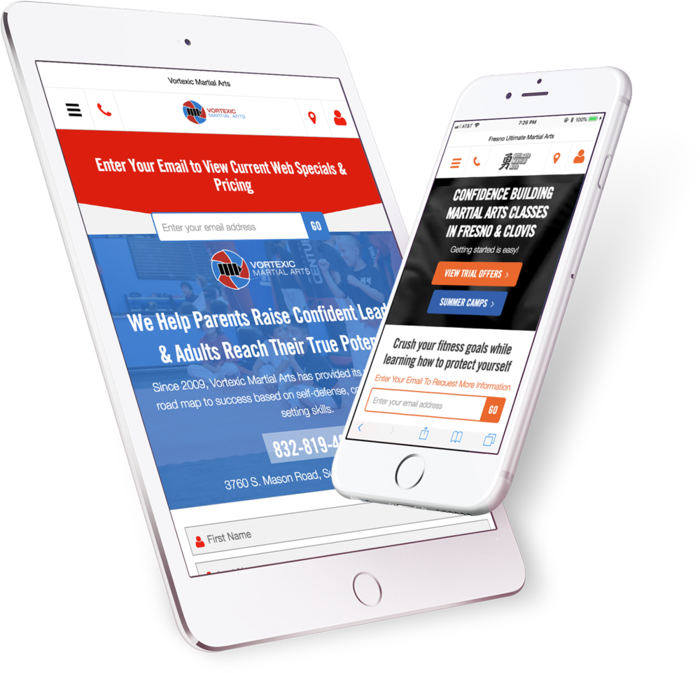 Our websites are optimized for local SEO and allow you to track Facebook Pixels as well as Google AdWords remarketing & conversion. 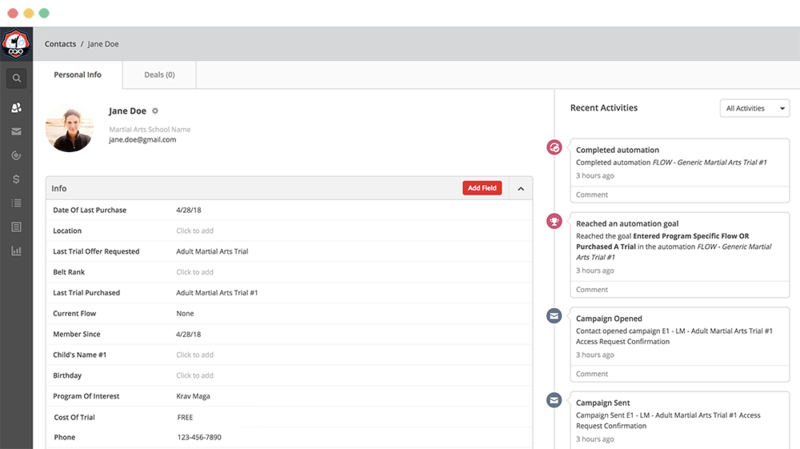 Now includes our Integrated Email Marketing platform! When Indro told me he could get me 100 solid leads per month, I was skeptical, but decided to trust him. So far this month (May) we have had 86 regular leads plus 46 summar camp leads, for a total of 132 total potential customers, and we still have a week to go! I can’t stay enough about how happy I am with Website Dojo results and customer service. notice on projects. I believe their products are professional, inexpensive and of good quality. Indro is constantly educating himself on new ideas and innovations for great upgraded products that serve the needs of our business. This keeps us a step above our competition. We get over 50 leads monthly online due to their work on Google Ad Words and because of this, we were able to drop almost all of our other advertising for the last year. 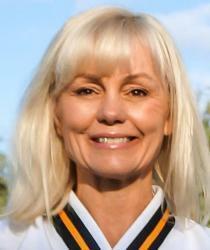 We are so thankful for the business relationship we have with Printing and Website Dojo. Everyone should give it a try--it's well worth it! since letting Indro and his team run our online Marketing with Google Ads and Facebook Ads. 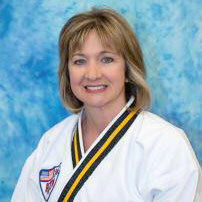 If you are wondering how to take your martial arts school to the next level, use Website Dojo and you will see results. Thank you for not just the new members, but for allowing us to make a difference in our communities! in a digital marketing world that I know little about. 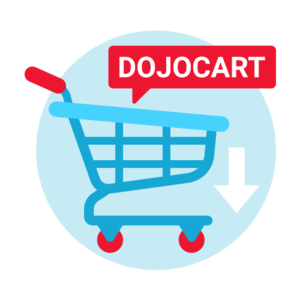 I credit Website Dojo with helping me expand one location in my small town market in Illinois, to opening 2 schools in Houston, which is the 4th largest market in the US. I have had 3 major website upgrades since we started and in January 2017 my LeadersForLifeMA.com website generated 90 leads. We couldn’t be happier to start the year off with such an influx of new interest. 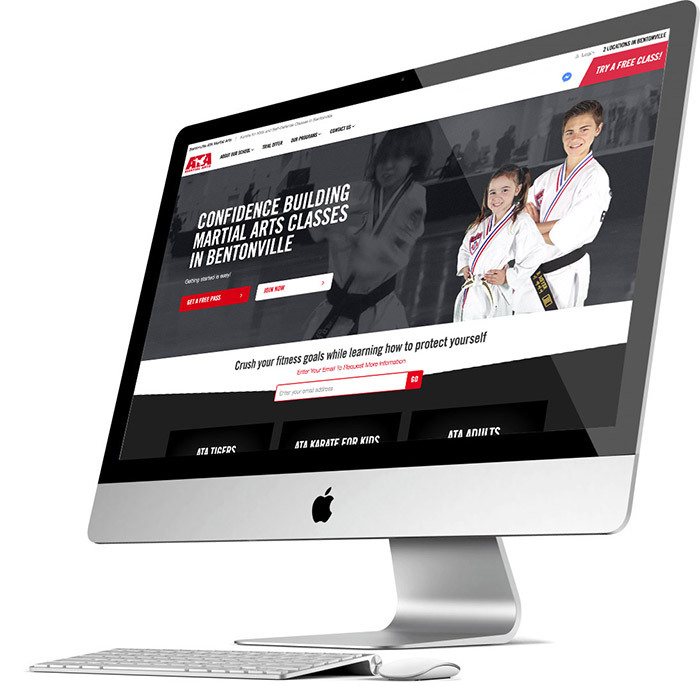 I highly recommend Website Dojo to all Martial Arts School Owners wanting to take their online presence to the next level! and book a 1-on-1 personal consultation.